Many people look at a Maserati and they instantly want to see it fly down the highway. These vehicles catch the attention of people everywhere because they are known for their beauty and their luxury. You can be one of those people behind the wheel too! In fact, Lease A Car NY wants you to know that you can lease a Maserati in NY at an affordable price and without the problems that you may face at other dealerships. Whether you have always wanted to drive a Maserati or you saw one and were intrigued and now want one, we can accommodate your needs. 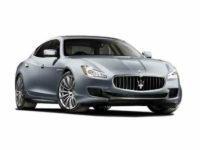 We offer some of the best Maserati leasing deals in NY and you will be impressed at how easy it is to lease a car with us. 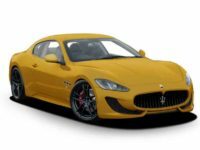 Maserati car leasing in NY is popular because it gives you the opportunity to drive a luxury vehicle without that hefty price tag attached to it. 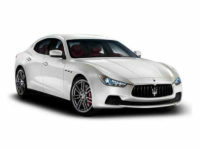 If you want to discuss our new Maserati deals in NY, call us today at 347-269-2315. The Maserati is one of the most highly sought after vehicles and many people are afraid to even consider them because they are known for their high sticker price. When you work with our team, you do not have to worry about that. We work closely with the top vehicle manufacturers and this means we can secure the best prices. We have an extensive collection of Maserati models and we are proud to be able to offer you the best Maserati leasing deals in all of NY. You can now enjoy discounts on our lowest prices. Financing your new Maserati lease is one of the most important steps and a poorly planned out financing plan can be a disaster and have negative consequences attached to it. You may even find that you end up paying too much per month. Our leasing specialists work hard to make sure that you do receive the best financing and that your terms are worked out to accommodate your needs. For example, we will work hard to make sure we can get you a 36-month lease. If you plan to lease (Maserati) in NY, now is the time to speak with one of our friendly leasing associates to help you get the process started. 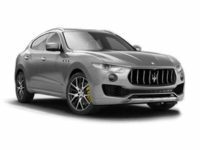 We offer new Maserati leasing deals in NY every week and would be happy to help you secure the financing you need to get into a Maserati today. If you would like to speak with one of our leasing specialists, please call our office at 347-269-2315.